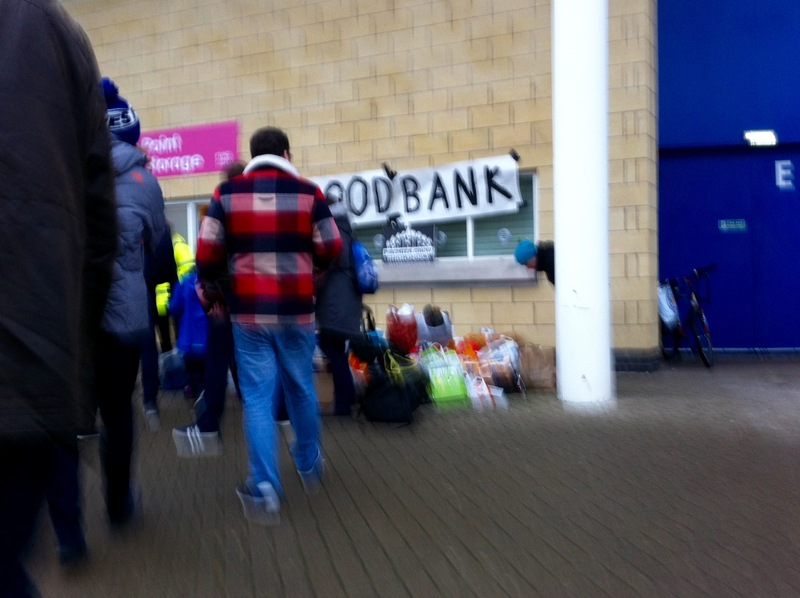 Leicester City football fans have set up a foodbank. The group responsible for the food collection point outside King Power Stadium are a supporters’ group started in 2013 called Union FS. The group have received the backing of Leicester City to run the initiative at the stadium before matches. Donations are collected on behalf of The Bridge, a homelessness charity which supports those in need around Leicester and Leicestershire. “We decided to set up a foodbank purely down to the increasing numbers of those in our communities who rely on this type of support on a regular basis.